I am delighted to announce two important new additions to our faculty. 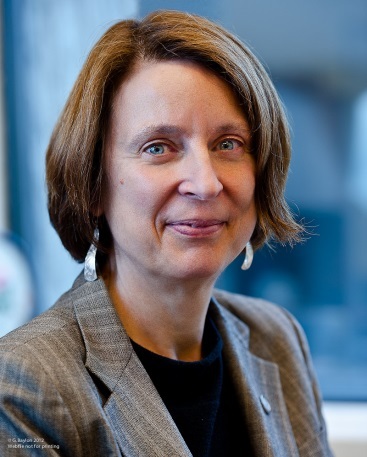 Dr. Alison Buchan joins us as a Full Professor effective December 1st, 2015. As many of you know, Alison is the Vice-Dean, Research and International Relations for the Faculty of Medicine. Her term will be ending December 31st. Dr. John Isaac will also join the department as an Adjunct Professor effective January 1st, 2016. John is Head of Neuroscience at The Wellcome Trust, the world’s largest medical research charity. John will be collaborating with my laboratory on various research projects, and will be available to provide strategic advice to the department regarding grant funding. Scroll down for biosketches. Congratulations to all our doctorate and master's students who were awarded their degrees at the November Convocation 2015. We are very proud of your accomplishments! A very warm welcome to Dr. Alison Buchan and Dr. John Isaac. Dr. Alison Buchan joins Physiology as a Full Professor effective December 1, 2015. Dr. Buchan will be working with members of the Department on new educational and research initiatives that are focused on translational sciences. 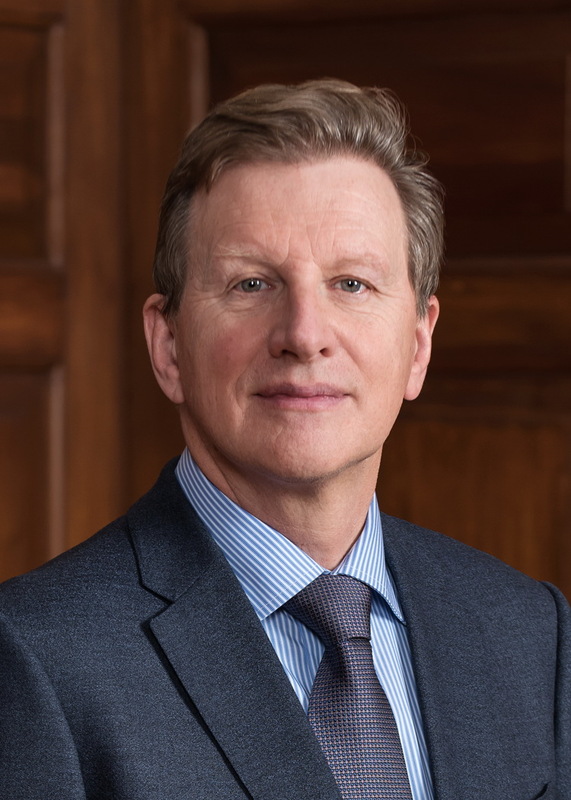 Dr. Buchan joined the University of Toronto in 2011 as Vice-Dean Research and Innovation (Faculty of Medicine) focusing on promoting partnerships and team research across the University of Toronto and the Toronto Academic Health Sciences Network (TAHSN). The network brings together over 3000 researchers at nine fully affiliated Academic Hospitals and the University of Toronto to address the big challenges in health. Dr. Buchan’s term as Vice-Dean Research and Innovation will be ending December 31st, 2015. Previous personal research foci were on the neural regulation of gastrointestinal and pancreatic function and the role of bacteria in altering cell function examining the effect of Helicobacter pylori on epithelial cells lining the human stomach. After moving to the University of Toronto Dr. Buchan did not established a basic sciences laboratory and her current research focus is examining how changes in health research funding policies most notably the effects of the Canada Foundation for Innovation, Canada Research Chairs and Canadian Institutes of Health Research have changed the health research landscape in Canada since 2000. Dr. Buchan is the recipient of the Canadian Physiological Society Sarrazin Lectureship, the highest award presented by the Society, and was elected to the Canadian Academy of Health Sciences in 2009. Dr. John Isaac will be joining Physiology as an Adjunct Professor effective January 1, 2016. John Isaac’s scientific interests centre on synaptic mechanisms in circuit function, and how dysfunction causes psychiatric and neurological disease. John obtained a B.Sc. in Pharmacology and Biochemistry at the University of Southampton In 1990 and remained at Southampton for his graduate work, studying mechanisms of epilepsy with Prof. Howard Wheal. In 1994 he joined Dr. Robert Malenka’s laboratory at University of California San Francisco working on mechanisms of long-term synaptic plasticity in hippocampus and somatosensory cortex, also in close collaboration with Dr. Roger Nicoll. 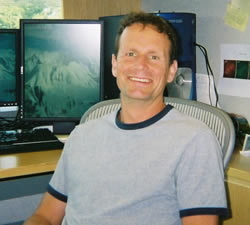 After completion of this postdoc, John joined Graham Collingridge’s laboratory at University of Bristol UK in 1996, where he completed a one year postdoc before establishing his own lab at Bristol. He rose up through the ranks to Professor before leaving in 2004 to set up a lab at the Intramural Program at NINDS/NIH in Bethesda, MD, USA studying mechanisms and roles of synaptic plasticity in developing cortical circuits. In 2010, he left NIH to join Eli Lilly and Company at their neuroscience research campus near Windlesham in Surrey, UK. At Lilly John led a team of labs dedicated to identifying new therapies for Alzheimer’s disease and schizophrenia. In November 2014 John joined The Wellcome Trust as Head of Neuroscience and Mental Health. Many thanks to all the trainees who manned the Physiology booth at this year’s Graduate and Undergraduate Research Information Fair held on November 12th. It was a fantastic opportunity for prospective undergraduate and graduate students to learn more about our department.